All of our leads are generated from our CPC search network, display network, email database and our affiliate network. All of our leads are delivered through real-time email, batch files or post the data to your CRM or database. **These are all verticals that we have generated leads in. 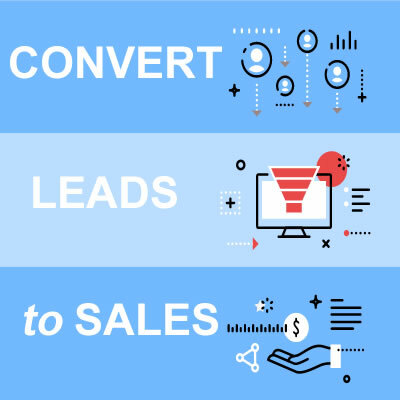 Contact us for custom leads!